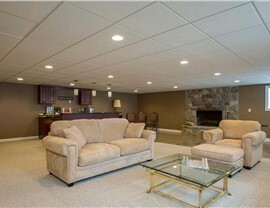 From home theaters to man caves, we customize your space to suit your needs. 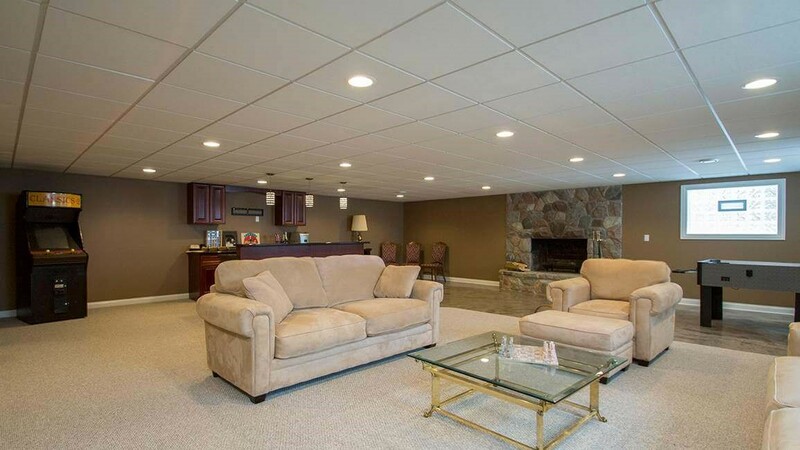 If you’ve always wanted to add a home theater to your house or you want to create an additional living space for visiting family and friends, it’s time to get in touch with the experienced Schaumburg basement contractors at Matrix Basement Systems. 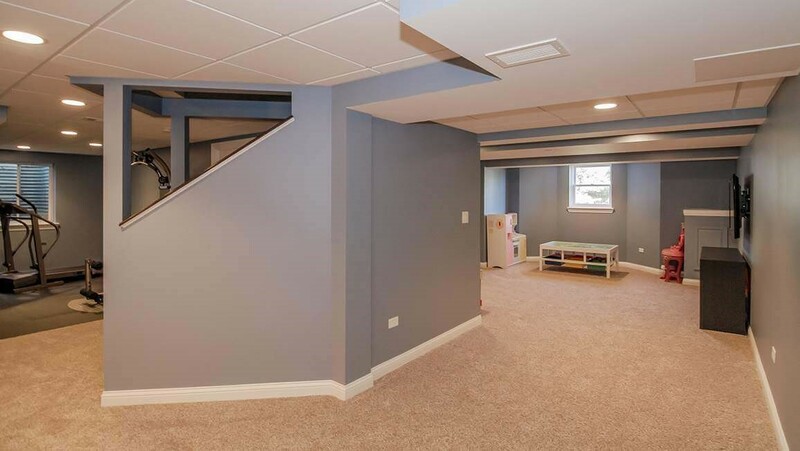 Since 2009, we’ve been converting boring basement spaces into beautiful bars, playrooms, and home theaters, giving us experience you can trust for first-rate results. 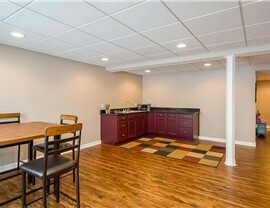 With our decade of experience, dedication to 100% customer satisfaction, and award-winning customer service, we make remodeling your basement completely hassle-free. 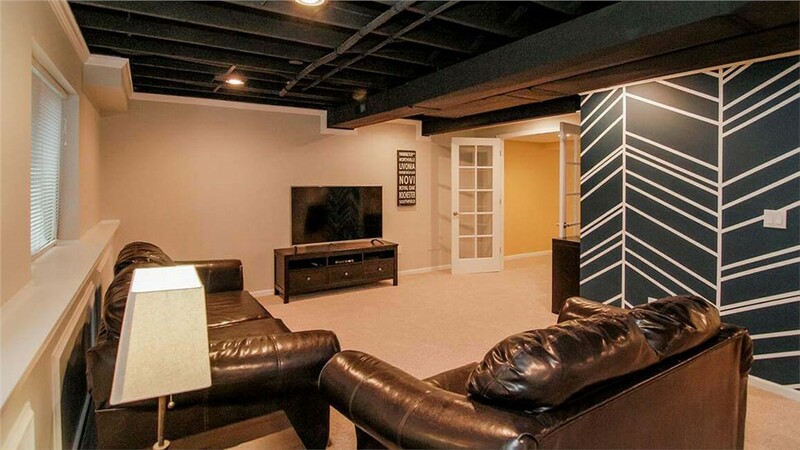 Whether you want to create the ultimate man cave or you want to add a kitchen for entertaining guests, the experts at Matrix Basement Systems have everything you need for a stunning basement renovation. Cost is one of the biggest reasons homeowners cite for delaying home remodeling services. At Matrix Basement Systems, we believe everyone should love every room in their home and we work hard to provide cost-effective solutions to suit a variety of budgets. 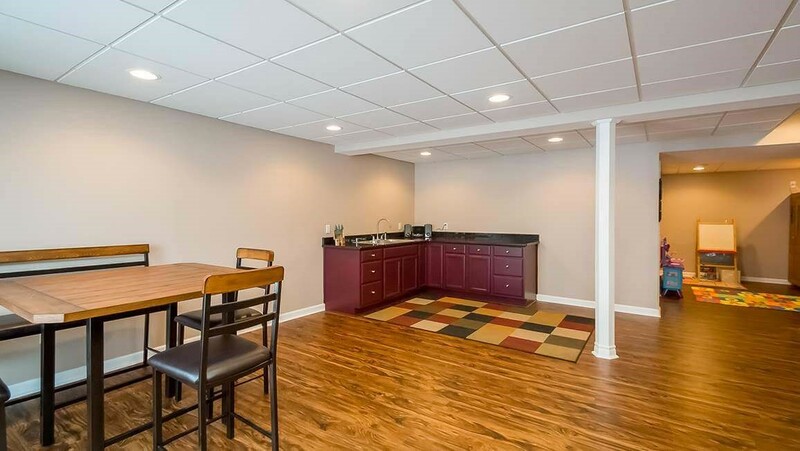 Our factory-direct pricing, competitive rates, and attractive financing options as low as $149/month make basement remodeling more affordable than ever. 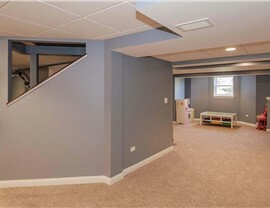 When you’re looking for reliable and reputable Chicago basement remodeling services from experienced professionals, look no further than the experts at Matrix Basement Systems. We’d love to help you create the bathroom of your dreams, so call today to discuss your ideas. You can also request additional information and a free, no-obligation project estimate by taking a moment to complete our convenient online quote form.